First league defeat of the season for FC Barcelona. 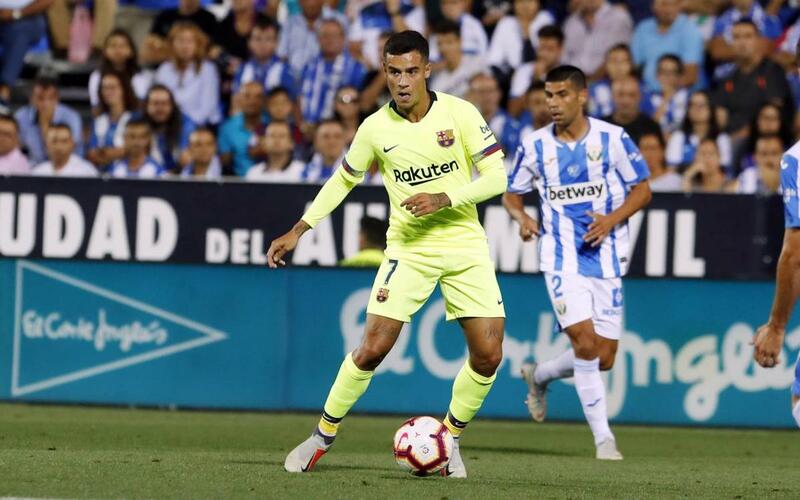 Despite a great goal for Coutinho in the first half, Ernesto Valverde's team went down in Butarque after conceding two goals in the space of less than two minutes. With more than 40 minutes to, Barça threw everything at Leganés but it was not to be and the blaugranes suffered their first reverse of the 2018/19 season.